Great pro's electronic tool kit for the student hobbyist or the seasoned electronics professional. 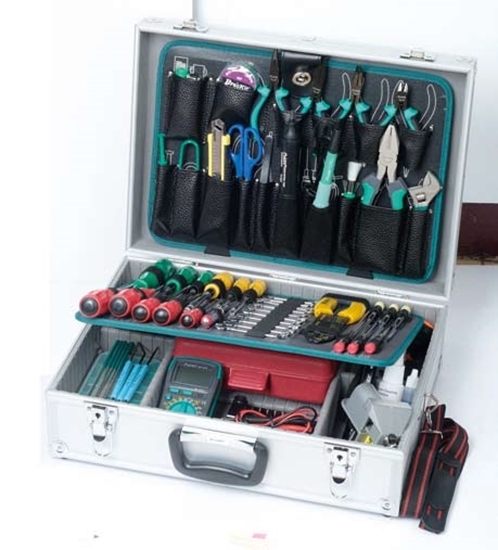 This Pro's Electronic Tool Kit contains everything you need to be a successful electronics technician! Order on-line or call (800) 321-2155 and ask for the pro's electronic tool kit 02-328.